Achieve clear, beautiful skin. 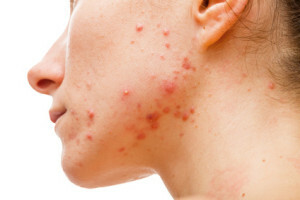 Acne treatment with elōs technology can offer superior results with the highest levels of comfort and safety. elōs, the first and only technology that uses combined energies to effectively and gently provide relief from active acne by treating the problem at its source. elōs is truly the next generation of safe and effective acne treatment technology.